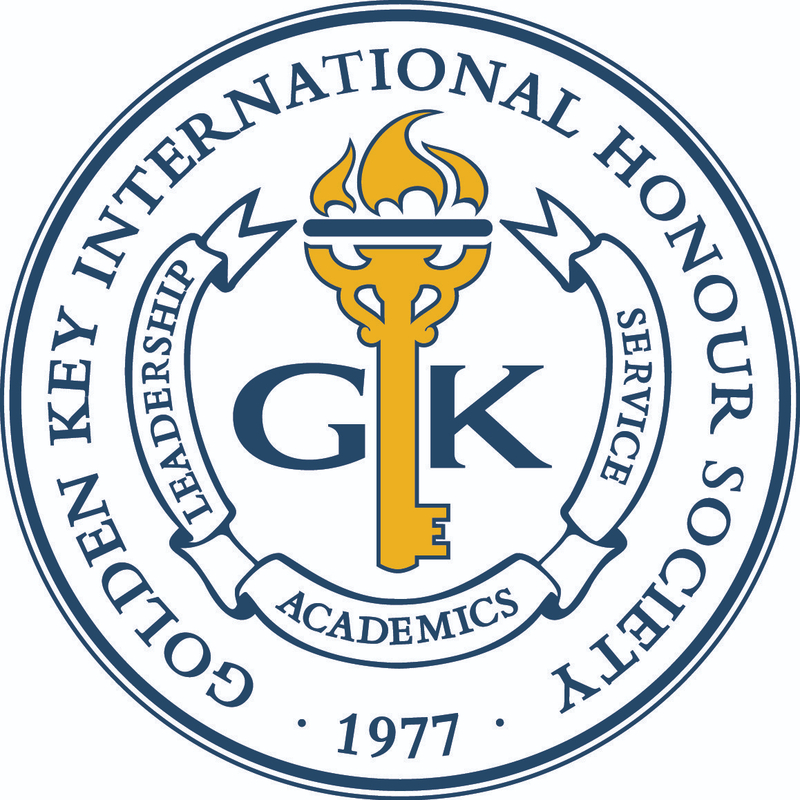 Golden Key has teamed up with Dream Careers for the “Global Internship Initiative.” Through this initiative, Golden Key members receive priority access and a waived application fee to nearly 5,000 of the most coveted internships in 11 cities throughout the world in an effort to increase global career development and cultural immersion. Additionally, members were eligible to apply for a full scholarship ($8,499) to the New York City Internship Program. The scholarship recipient has been selected. Congratulations to Ashley Black on receiving this coveted scholarship! Ashley will be joining 450 motivated college students in the New York City program and the scholarship will cover the entire Dream Careers tuition, inclusive of summer housing, weekend excursions, career development seminars, and a personalized internship coordinator, who will assist her in securing an internship at a top fashion company. Golden Key sends our congratulations to Ashley. We are very excited to help in the process of making her fashion dreams a reality! You can follow Ashley’s story here.